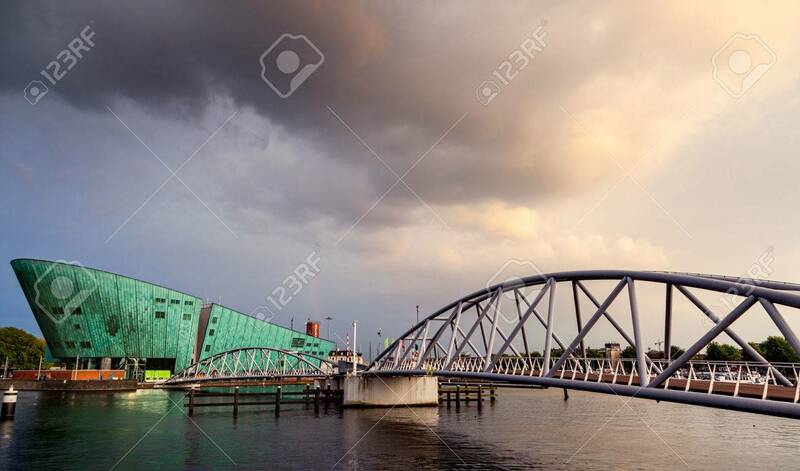 Nemo Is The Largest Science Museum In Netherlands Located At.. Stock Photo, Picture And Royalty Free Image. Image 32625451. Stock Photo - Nemo is the largest science museum in Netherlands located at Amsterdam. Nemo is the largest science museum in Netherlands located at Amsterdam.